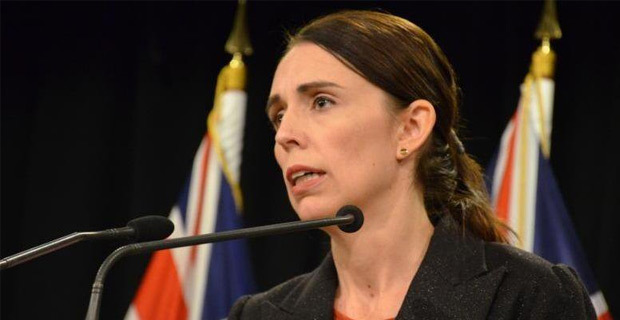 New Zealand Prime Minister Jacinda Ardern says details of reforms to NZ's gun laws will be announced within 10 days of Friday's Christchurch mosque terrorist attacks. Ardern said the Green Party joined meetings today with Labour and NZ First to talk reform of gun laws. Radio NZ reports that the parties made a unified decision today at Cabinet, but will be testing that this week before committing it to law. Fifty people, including three people with links to Fiji, have died in the terrorist shootings at Al Noor and Linwood Mosques and a further 50 are injured. 28-year-old Brenton Tarrant has been charged with murder and has appeared in the Christchurch District Court. The Police Association has called for semi‑automatic weapons to be banned in NZ. Meanwhile the bodies of the victims are expected to be released on Wednesday.